home care services in maui hi Archives - All Care Hawaii. LLC. 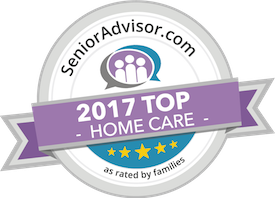 Home Care Services in Maui HI: If you have noticed that your senior is struggling with needs, challenges, or limitations that make you worry that they are not able to handle their personal needs safely and effectively, you may be considering starting home care for them.